You’re the perfect pet owner. Your tank is clean and well equipped, you’re feeding them the right food, and they appear to be swimming merrily around their perfect little aquarium. They’re all happy, right? 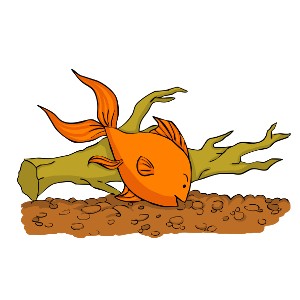 It may appear so, but there are often many mistakes we make as goldfish carers, and this blog will help identify them so we can scrub common errors out of our fish care routine. Here are a few questions we should start asking ourselves. Is our fish bowl big enough for our goldfish? By using a little fish bowl as an aquarium, we could be hugely restricting our goldfish’s oxygen supply – or poisoning them with their own waste. The more restricted the space, and the more goldfish we keep, the more likely it is they’ll run out of oxygen, even if we clean it daily. Quick fix: buy a bigger tank. Are we feeding our goldfish too much? 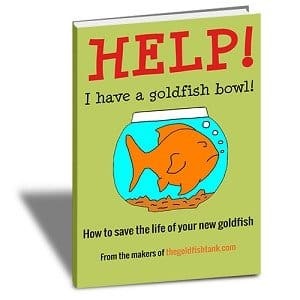 I know it’s hard not to feed our goldfish too much when we love them so dearly, but every time we do, we’re increasing their waste and the toxins in their tank, which in turn decreases their oxygen supply. Plus, too much processed food can damage their internal organs. Quick fix: cut back on processed foods. Are we grabbing the goldfish medicine too often? When our fish appear sick, many of us are quick to reach for the medicine cabinet, but this could have serious harm on our fish. It could just be that your water is in bad shape. Quick fix: test and change your water before dropping in the meds. Are we overcrowding our fish tank? It’s hard to resist adding another goldfish to our aquarium – another goldfish to love and keep us entertained. However, by having more fish in our tanks than recommended based on the tank size, we’re polluting the water at a much faster rate than we’re supposed to, which could lead to illness and death for our beloved goldfish. Fix: once you’ve reached capacity, avoid the pet store! These are just some of the common mistakes made by fish owners, but if you’re making any of them, it’s not the end of the world – you can alter your fish care routine immediately and ensure your goldfish start enjoying the best possible life they can. 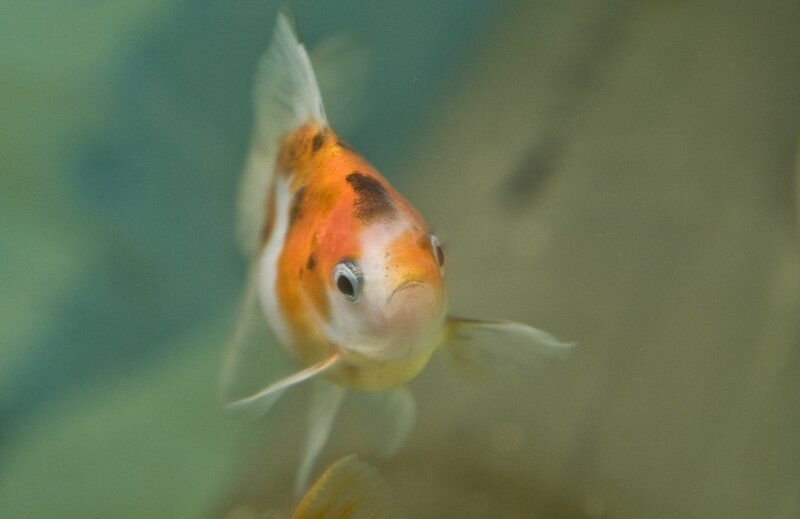 Read more of our blogs for the best advice on caring for your goldfish.